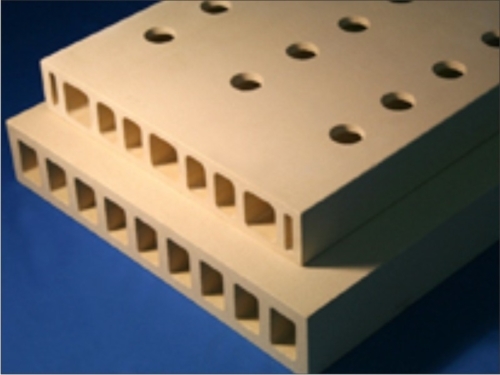 Plain Batts are the most common type of primary kiln furniture, usually produced by semi-dry pressing, but can also be made by pressure-casting. Extruded batts can be split into ten sub-categories as follows: Extra Large Batt, Extra Thin Batt, Plain Batt, Perforated Batt, Grooved Batt,Trapezoid Batt, Recessed Batt, Full Disc, Half Disc and Special Batt. 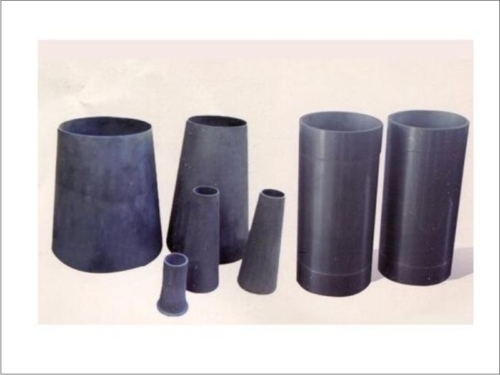 Batts are refractory tiles or slabs which are typically used as part of the kiln car superstructure and which also may support ware during the kiln firing cycle. 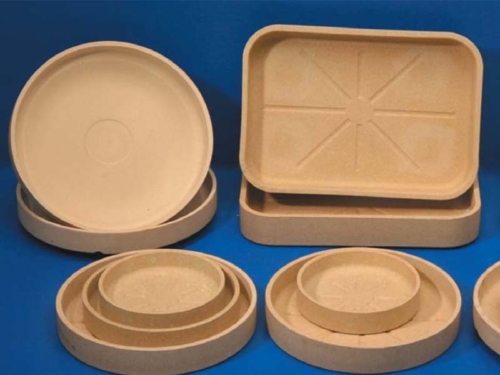 All of the above materials can be used to make plain batts, with the material being selected according to the customer’s usage conditions. Extra Large Batt :Batts of various shapes over 3500cm2 in area. Extra Thin Batt : Batts of all shapes under 9mm thick, excluding discs and half discs. 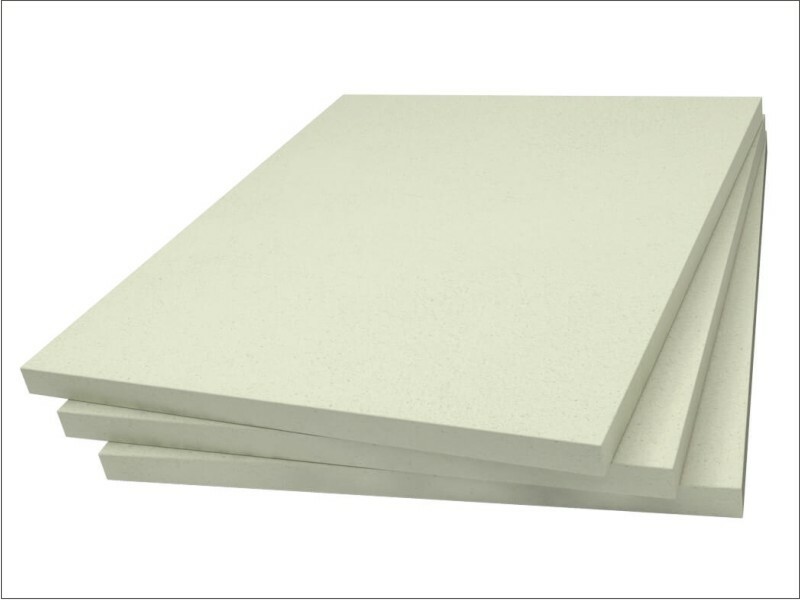 Plain Batt: Plain batts with an area ≤3500 cm2 and thickness≥9mm. Perforated Batt : Batts with holes and an area ≤3500 cm2 and thickness≥9mm. 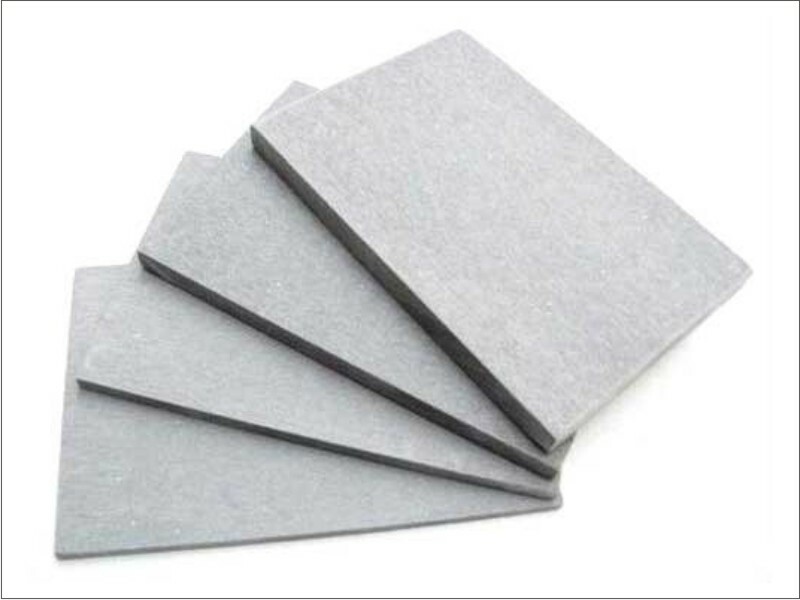 Grooved Batt: Batts with grooves and an area ≤3500 cm2 and thickness≥9mm. Trapezoid Batt: Trapezoid batts with an area ≤3500 cm2 and thickness≥9mm. 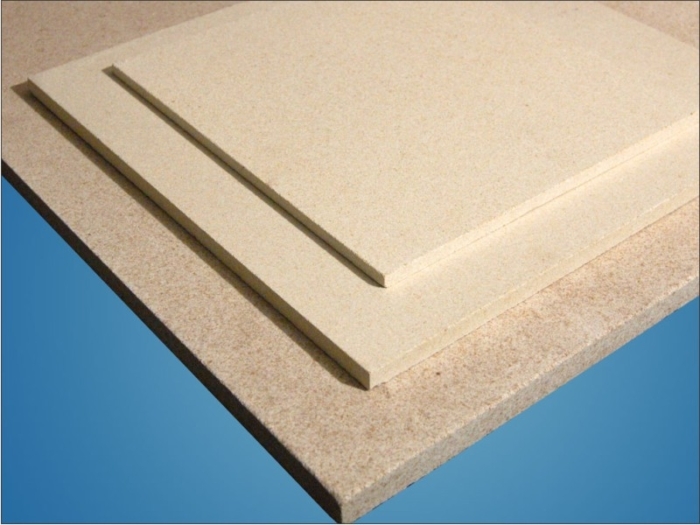 Recessed Batt : Batts with an area ≤3500 cm2 and thickness≥9mm with locators. Full Disc: Discs with and without centre holes. Half Disc: Half discs with and without holes and cut-outs. Special Batt : Any other plain batts not mentioned above. All of the above materials can be used to make plain batts, with the material being selected according to the customer’s usage conditions. If you are unable to select the appropriate material, please refer to the following pages of the website Technical Information. Alternatively you can contact our Customer Service Centre, distributors or agents.